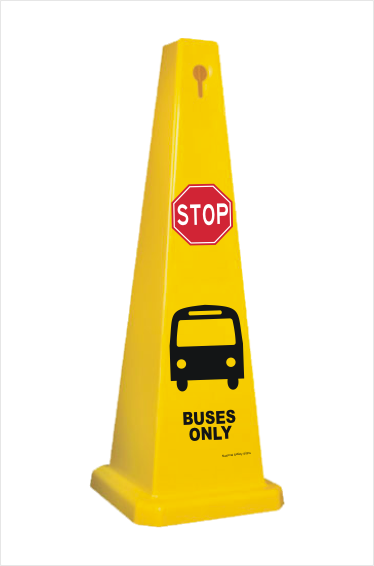 This extra large cone - 900mm high - displays a safety message on all four sides Plastic chain holes included if you wish to link multiple buses only warning cones. If you need any reflective cones, please contact us. 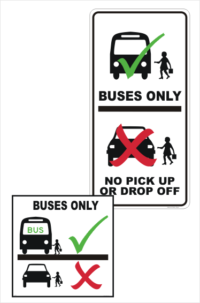 Buses Only Barrier Cone for schools and public areas. 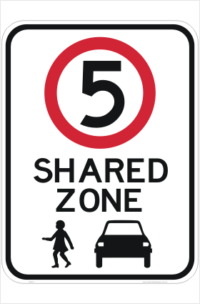 Hence, No Cars, drop offs, pick ups allowed. 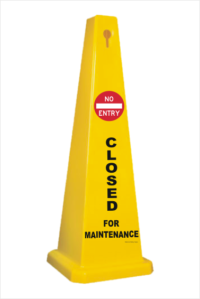 Above all, Buses only Warning cones are Moulded Heavy duty plastic and 900mm high. Similarly, the wide base adds stability and Buses only cones stack for easy storage.